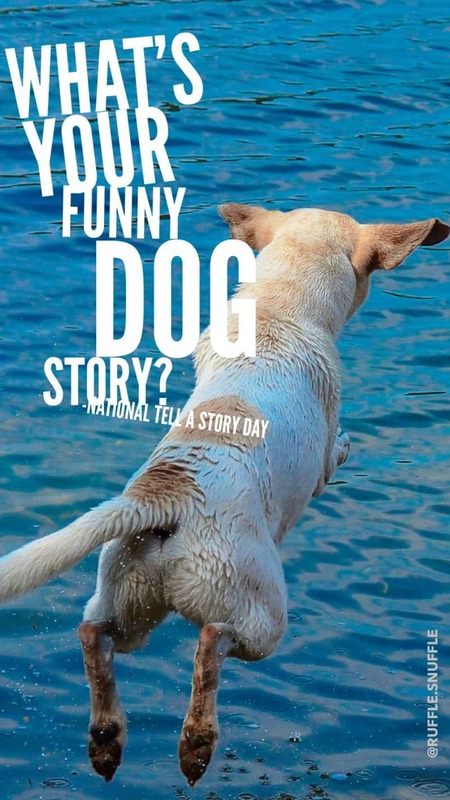 What’s your funny dog story? It was National Tell a Story Day recently, so I thought I would ask you to share your most funny or embarrassing dog ‘tail’ with me. Here’s a great story from Steph O about the wonderful Hudson….